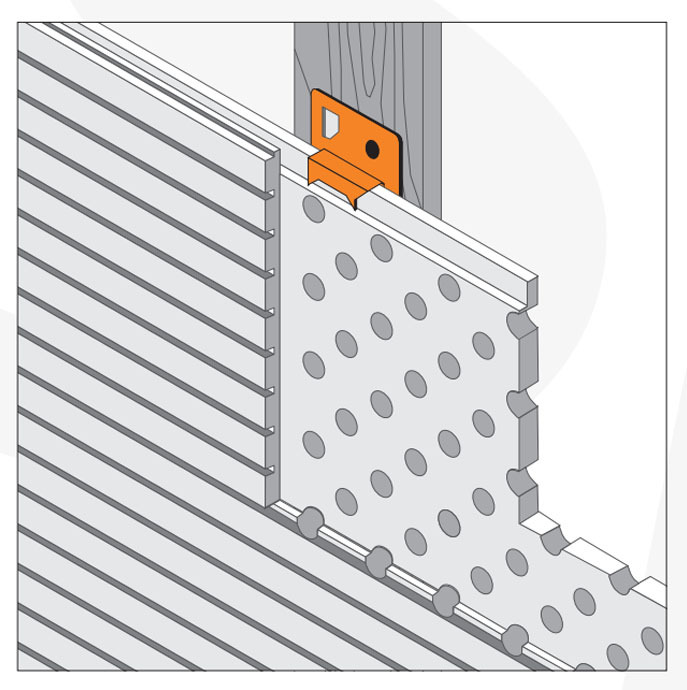 Sound absorbent tiles or acoustic panels are the main element of any acoustic conditioning project. 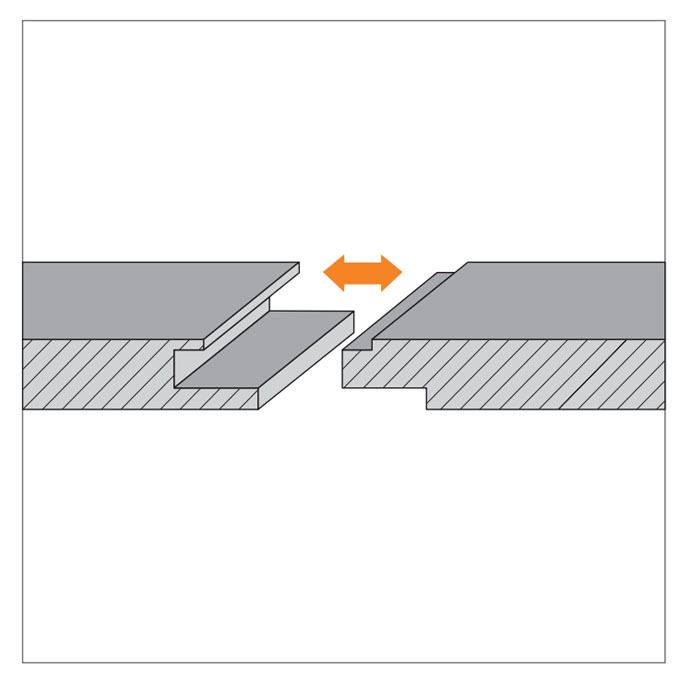 Its operation is simple: sound absorbent tiles are a type of cladding that is installed on the walls and false ceiling of a room. 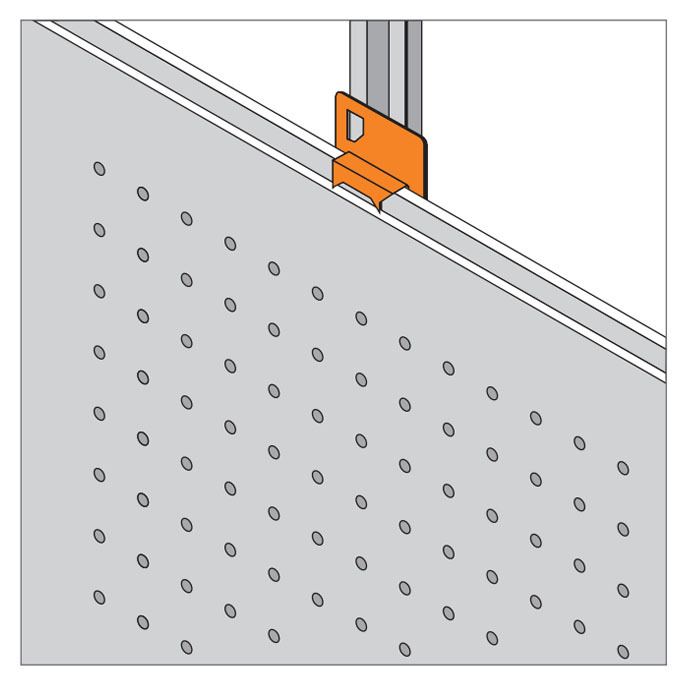 Its components and surface perforations can absorb part of the sound received, avoiding its rebounding and hence annoying acoustic effects such as reverberation. 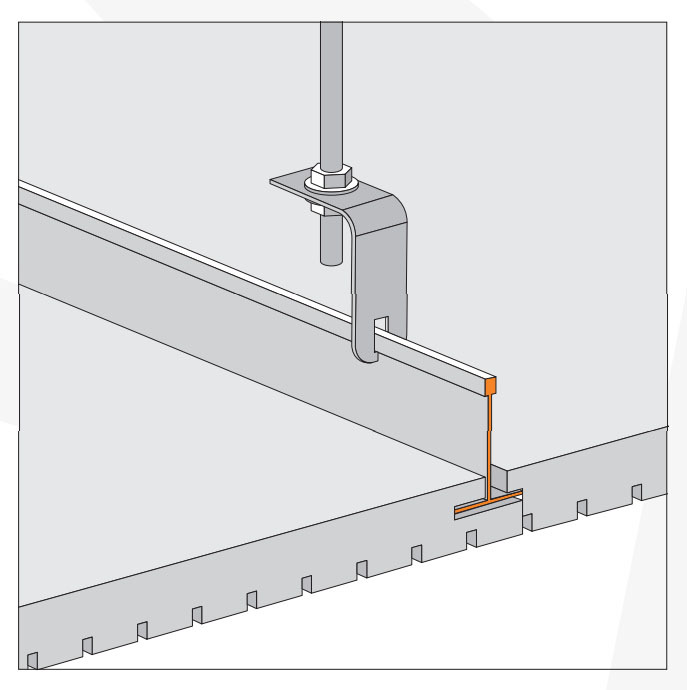 The semi-exposed form hides partially the profile leaving a fine line that adds elegance to the solution. 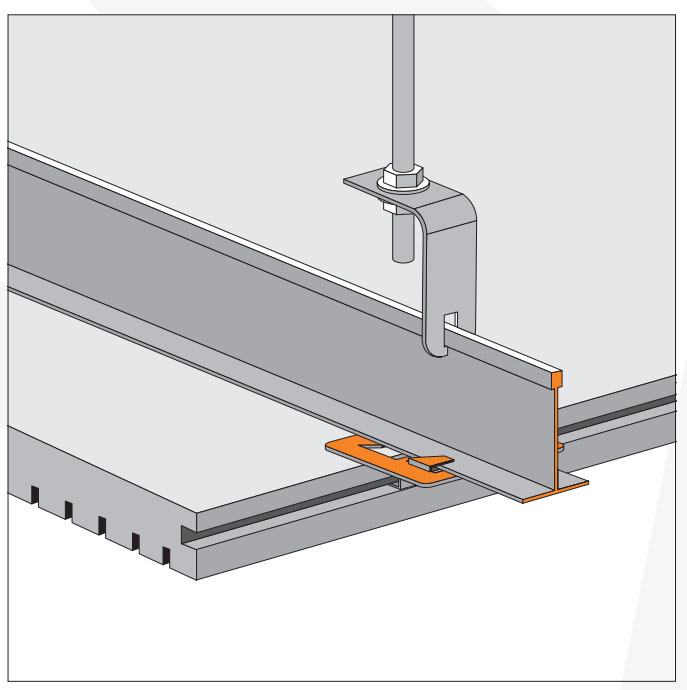 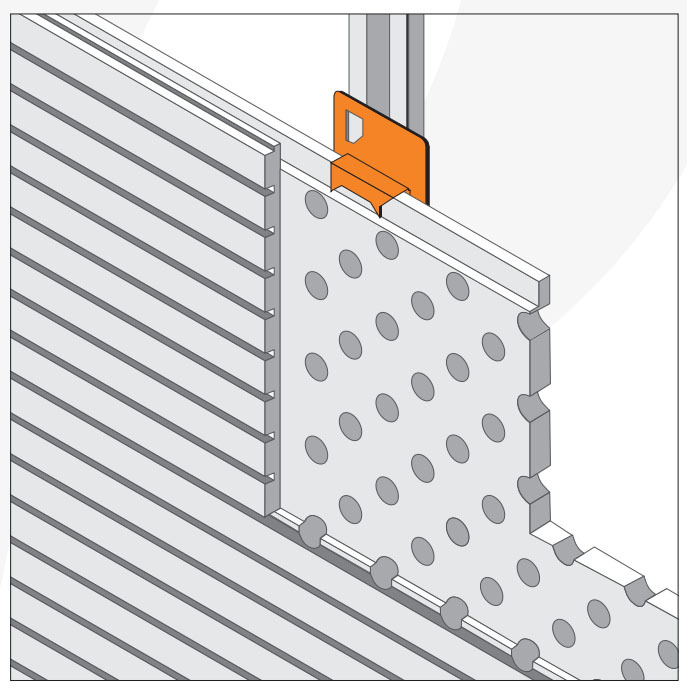 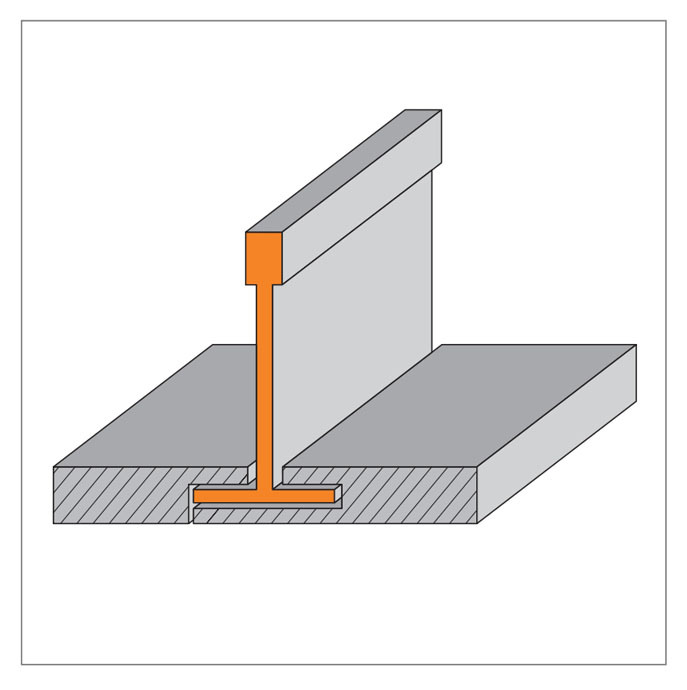 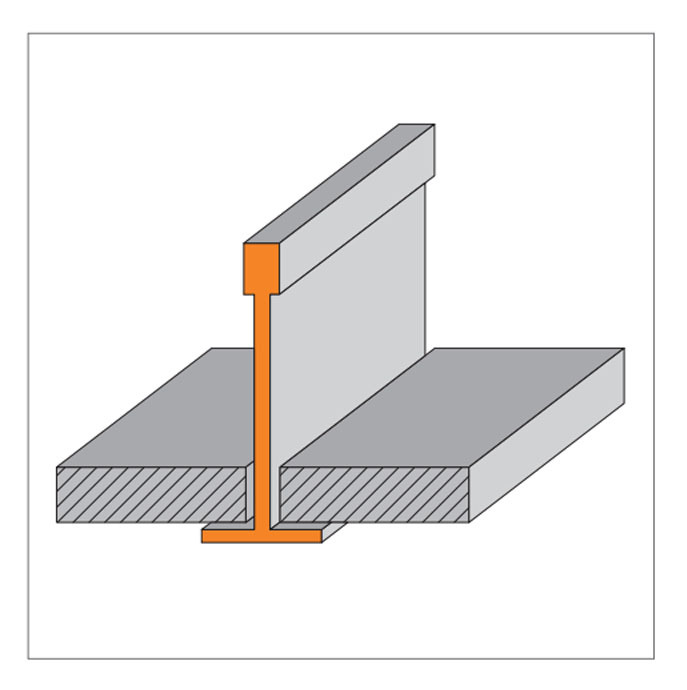 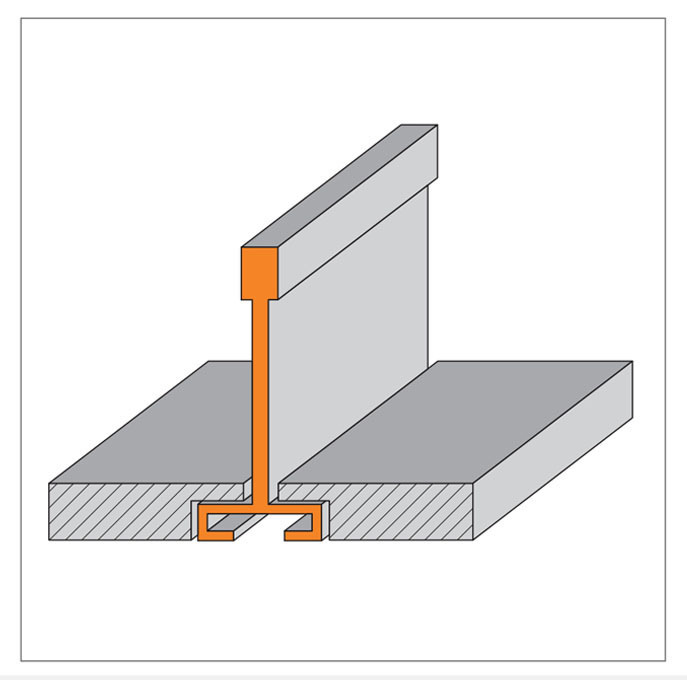 The system omega profile + cramp consists on the installation of panels throught a “U” profile and iron cramps. 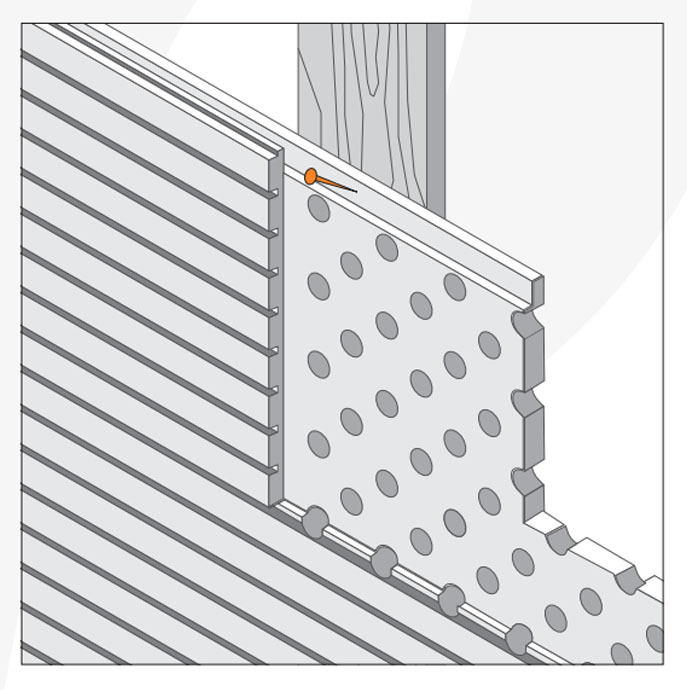 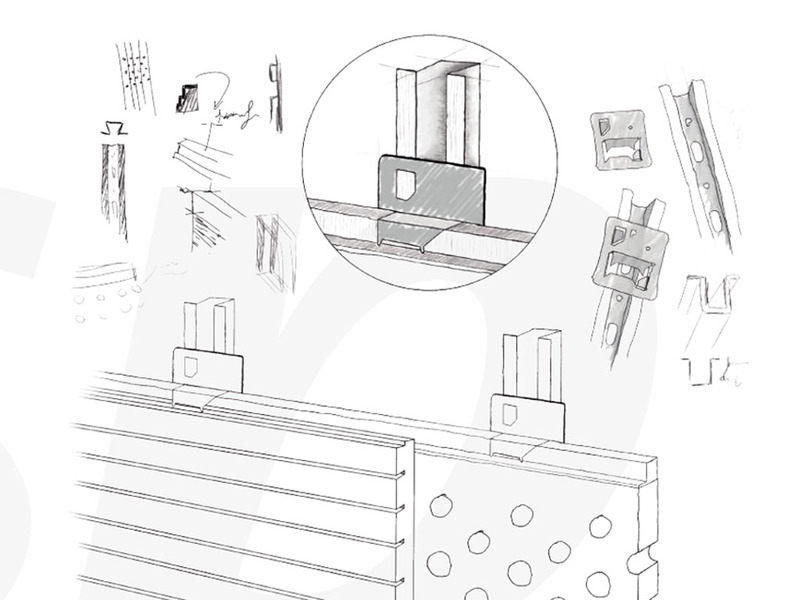 The system of wooden strip allows the collocation of panels through nails to wooden strip fixed to the Wall. 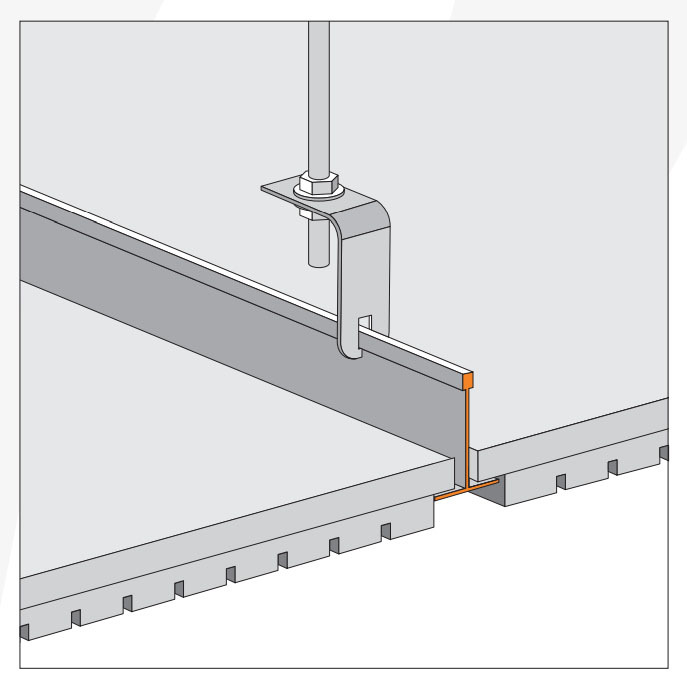 The male-female joint allows to assembly the panels successively through the fit of them.